Don't miss this HOT deal! 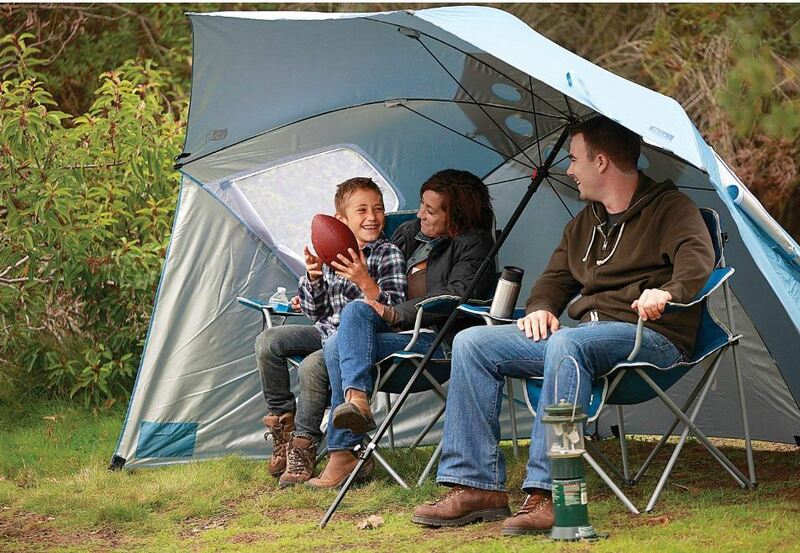 Right now you can get the Sport-Brella Portable All-Weather and Sun Umbrella 8-Foot Canopy for $28.43 shipped (Retail $59.99). This is a GREAT gift idea and the lowest price I've seen in a LONG time.